Explore 35 of Brisbane's most picturesque and interesting walks, with walks for all ages and fitness levels. 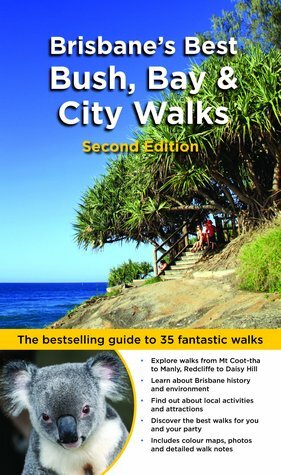 A bestseller in the first edition, this fully-updated version includes detailed walk information, full-colour photos and comprehensive maps. Brisbane's subtropical climate and relaxed outdoor lifestyle make it the ideal city to explore on foot. Brisbane's Best Bush, Bay and City Walks helps you explore Brisbane's urban villages, bushland and wildlife reserves, streets rich in history and art, the shores of Moreton Bay and lush riverside parklands. Walks range from leisurely strolls along the riverside to more rugged tracks in the city's bushland areas.